Rick Mofina is a former reporter who has interviewed murderers on death row; flown with the LAPD over L.A. and patrolled with the Royal Canadian Mounted Police near the Arctic Circle. He's also reported from the Caribbean, Africa, and Kuwait's border with Iraq. He’s written 20 thrillers that have been published in 30 countries, including an illegal translation in Iran. He’s a four-time Thriller Award nominee; a two Shamus Award nominee, and the winner of Canada’s top prize for crime fiction, the Arthur Ellis Award. 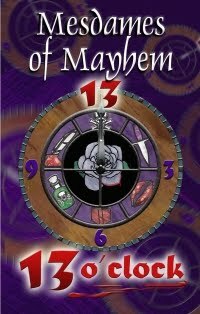 Rick Mofina is well-qualified to write about crime on just about every level. As a former reporter working the so-called cop desk, he garnered a wealth of experience and background to feed and inform his fiction. From a summer student at the Toronto Star through weekends at the Ottawa Citizen, Mofina rose through the ranks gaining experience at Southam’s Ottawa bureau, and then at the Brooks Bureau in Brooks, Alberta and the Calgary Herald. Studying both journalism and literature in university gave him the perfect combination to segue from writing about real-life events to writing fiction and perfect his craft. In addition to these subjects, Mofina credits a course called Religious Responses to Death with shaping his approach to the events he writes about. As a crime reporter, Mofina saw the worst of life. He describes the crime reporter as a filter for the community, talking both to detectives and the victims and/or their families, something he says is “tough:” dealing with facts and emotions; being aware of the competitive nature of the job; being sensitive to the victims and their families’ right to privacy, and at the same time respecting the public’s right to know. It was in many respects a balancing act. At the same time, it was essential that he network. The many contacts he made among detectives, the RCMP and first responders were helpful, and even now he continues to hear from some of them. 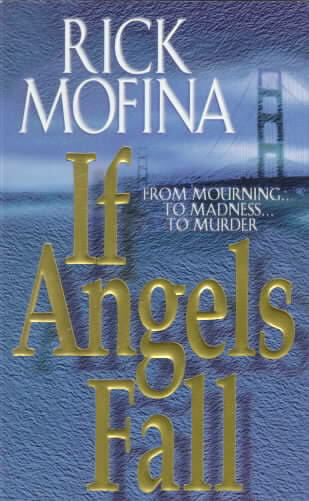 It was while he was working nights on the cop desk, that Mofina’s first novel, If Angels Fall (2000), gelled. His experiences as a reporter, his insights into how newsrooms do and do not work, combined with all the drama and politics found there, helped to shape Tom Reed, the hero of that series, and Kate Page, a female reporter who is the protagonist of another series. All characters, including Reed and Page, that populate Mofina’s books, are composites of real people he’s encountered. 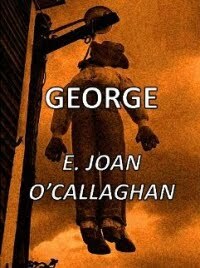 His plots draw their inspiration from real life stories and events. He recalls that while in Calgary, on Sunday morning drives, his wife always liked to look in the window of a bridal shop on Electric Avenue. There were always four brides in the window. "What if," mused Mofina, "one morning there were five brides there?" Another source for his writing is found in his travels, especially in Africa and the Middle East. 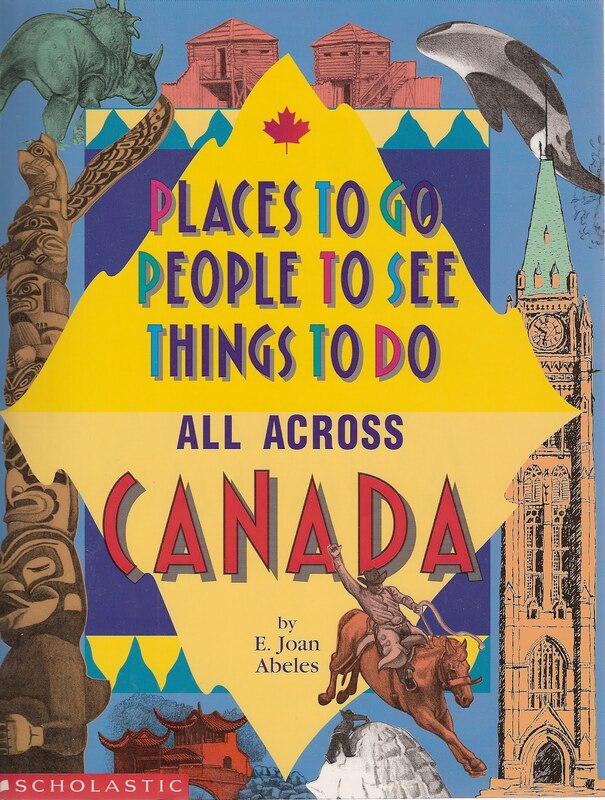 Mofina recalls being walked through the stages of an execution of a Canadian murderer in Texas; seeing kids playing in the sand dunes in Iraq, and attracted as children will be, to brightly coloured objects buried there – objects that were brightly coloured land mines! He travelled to Africa with Prime Minister Jean Chretien, whom he describes as “the hardest working person on the plane.” Mofina had the misfortune to be bitten by a dog while there and having to undergo treatment for rabies, an incident he was able to work into his writing. His writing style has evolved from his work as a journalist – a combination of CP (Canadian Press) and AP (Associated Press) style. He also feels he has been influenced by the work of authors such as Thomas Harris and Elmore Leonard. He admires Mary Higgins Clark and James Patterson for the hooks they create at the end of each chapter. A true student of literature, Mofina readily admits to loving the work of Dickens and Dostoevsky. Asked about the most memorable case he reported on, Mofina recalls a heart-wrenching story of a little girl whose mother allowed her to walk to school by herself for the first time. The little girl was killed that day and was found lying at the foot of her driveway. 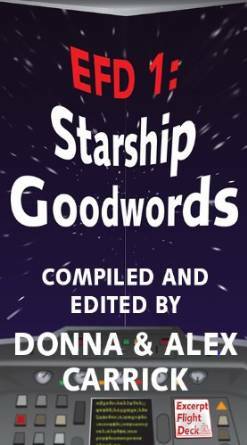 Although transitioning into a full-time writer of fiction was not difficult – Mofina had been writing all his life – he comments on some of the differences, especially the freedom to make stuff up and honing a style other than journalistic. All in all, Mofina has found it to be more of an evolution than a transition. When writing his current Kate Page series, I asked if he found it difficult to write from the point of view of a woman? He admits that he is still unsure of himself, but gets helpful feedback from his wife, his agent, and the women in his writing critique group. Does Mofina see his books as entertainment or social commentary? Both he says. The common denominator is story-telling. It wraps itself around both aspects of his writing. 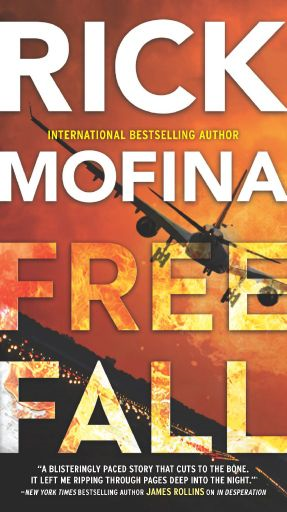 Watch for Mofina’s twentieth novel and fourth in the Kate Page series, Freefall, which will be out this summer! 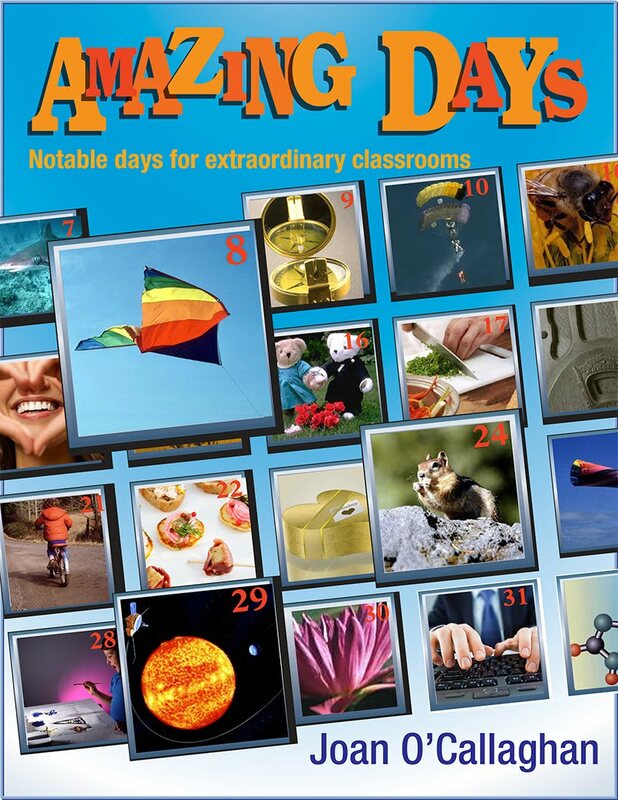 Me – I can hardly wait! Interesting background on Rick here, and I love that he transitioned from journalism to fiction. I think most of us who have written for newspapers and magazines have a secret office where we 'make up stuff', chortling all the while. I love making up stuff. Hint: don't set a crime in the place where you're living. He's definitely a "gentleman killer"... HAHA But seriously, a tremendous talent in Canadian Crime.